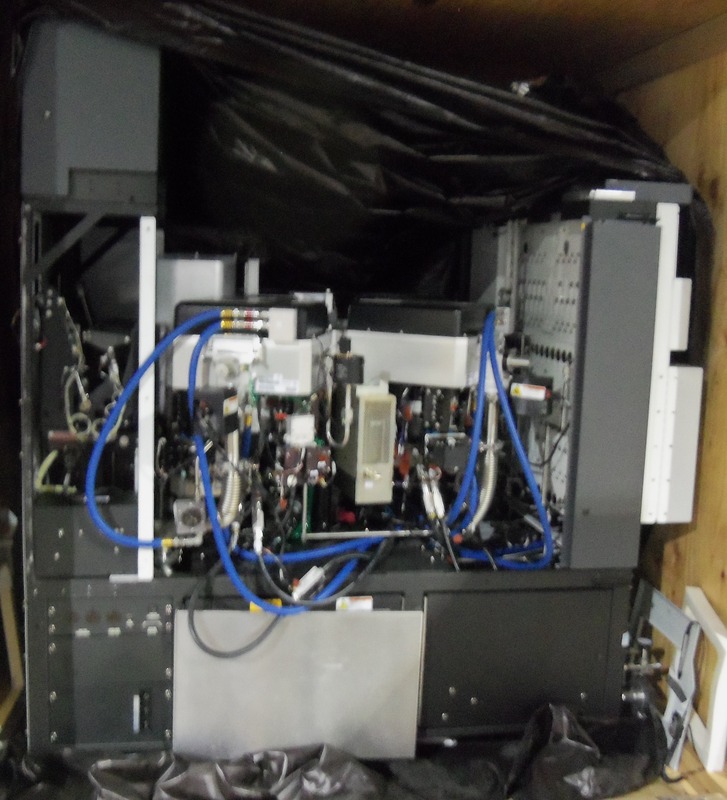 Applied Materials P5000 configured with 4 Lamp Heated CVD-Nitride Chambers, 28 line gas Panel, Phase 3 Robot, 15 Slot Storage Elevator and Tilt-out Ergo Cassette Handler. Currently configured as 8 inch. Can be re-configured to your needs.